Call with Questions? 530-544-8000 Tahoe Wellness Cooperative was founded in 2009 to provide safe access of medicinal cannabis to legal and qualified patients living in, and visiting, our community. Our medicine is full spectrum tested by SC Laboratories. It has been analyzed for mold and pesticides, then analyzed for terpene content and cannabinoid potency. Our labeling utilizes a scannable QR code which can be scanned to reveal additional information regarding your medicine. 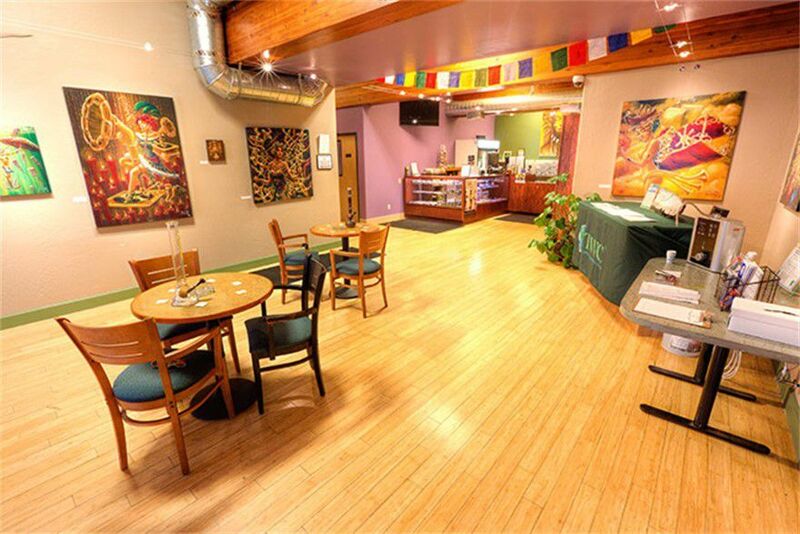 Tahoe Wellness Cooperative strives to create a safe space for anyone in the community to express positive and creative ideas, we do this through the support of medical cannabis. 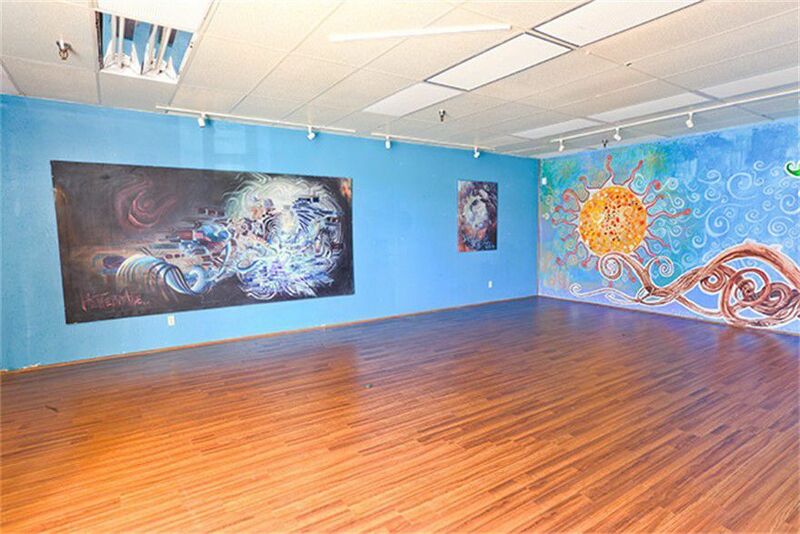 The Tahoe Wellness Community Center offers a beautiful setting for yoga, reiki, dance, massage and meeting space for the community of South Lake Tahoe and beyond. We offer many different programs within the cooperative to help patients that are low income; please consult our front desk for more information. There are often many people within the community that understand the support and wisdom we each could use. Want to start a support group? Or provide a service based on your talents? We are a cooperative that provides services beyond medicinal cannabis, check our website for details on how to become involved in the cooperative.